Welcome to MOLLY MAID of Greenville! We have been serving Greater Greenville for over 20 years and built a legacy in premier house cleaning. At Molly Maid, we take pride in our work and deliver service you can count on. Our Greenville home cleaning services come with several flexible cleaning options. From kitchen appliances to the bathroom vanity, our maids are happy to clean those hard to clean areas of the home. In addition to regularly scheduled home cleans, we also provide move in/move out cleans. Whether you are moving into your new home or are a landlord between tenants, we can provide you with exceptional service. We’re proud to serve Greater Greenville’s neighborhoods and suburbs. We also service Simpsonville, Greer, Spartanburg, Easley, Fountain Inn, Duncan, Travelers Rest, and all of the surrounding areas. 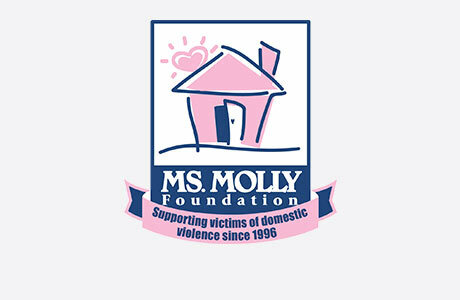 MOLLY MAID of Greenville gives back to the community by contributing to our local Safe House. Over our 20+ years of service, we have taken pride in our work and deliver service you can count on. How many cleaning companies can say that? Give us a call today at (864) 334-7956! We customize options to meet your budget. Give us a call today for a free in-home estimate and the most accurate pricing. Absolutely! All of our employees carry workman’s compensation and go through background checks before being hired.